Liverpool is a popular destination for stag weekends and it’s no surprise to us why. 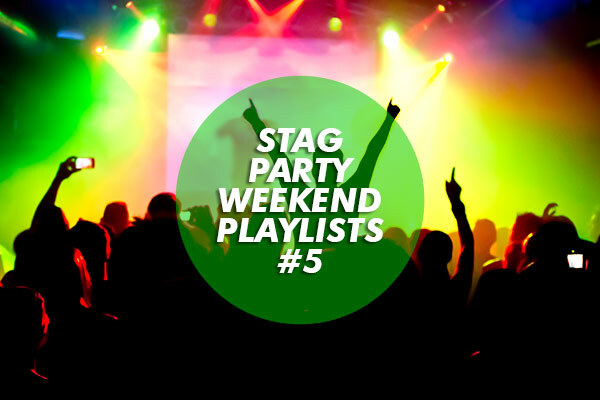 Not only does it have an excellent range of stag weekend activity centres offering you entertainment and day time excitement, but it also has a fantastic night life which explodes at the weekend. 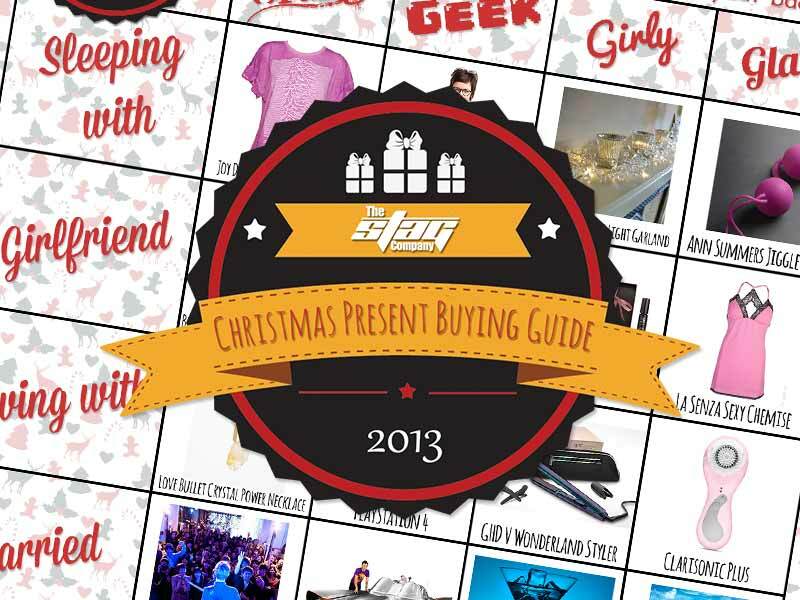 Here we break it down into a basic guide to a Liverpool stag weekend. Liverpool is on the coast in the North West of England in Merseyside. It is home to the John Lennon airport and the main train station is Lime Street Station. You can also reach Liverpool by car from the M62. There is also a canal connection from Leeds to Liverpool, should you decide that boating it is the best option. We offer plenty of activities to keep you occupied during the day on your stag weekend. Choose from Quad biking and clay pigeon shooting, archery, air rifle shooting, paintballing, indoor go-karting, golf and five a side football just to name a few. If you don’t have an activity planned during the day, you can just wander the streets of Liverpool and either hit the shops at St. John’s shopping centre or get stuck into the bars – there’s plenty of them to choose from. Liverpool does have a reputation for being somewhat of a party town, and its healthy student population certainly adds to this. Don’t be put off thinking it’s all young louts with daft hair and no jobs though, Liverpool has a night life to cater to all. We look after our lads on their nights out and we like to give them plenty of choice for evening activities. You might want to take in the classic activities of a club, two course meal, pub crawl, prepaid club entry, casino flutter and then perhaps some entertainment from a fine lap dancing venue. We can arrange it all so that when you arrive in Liverpool you don’t have to think about anything other than where your next pint’s coming from. Liverpool has a ton of pubs – a quick Google search shows little red markers dotted all over the map like measles – which is a great sign. Matthew Street is a hub of music nostalgia so if you’re looking for some old time glory day pubs then this is the place to go. 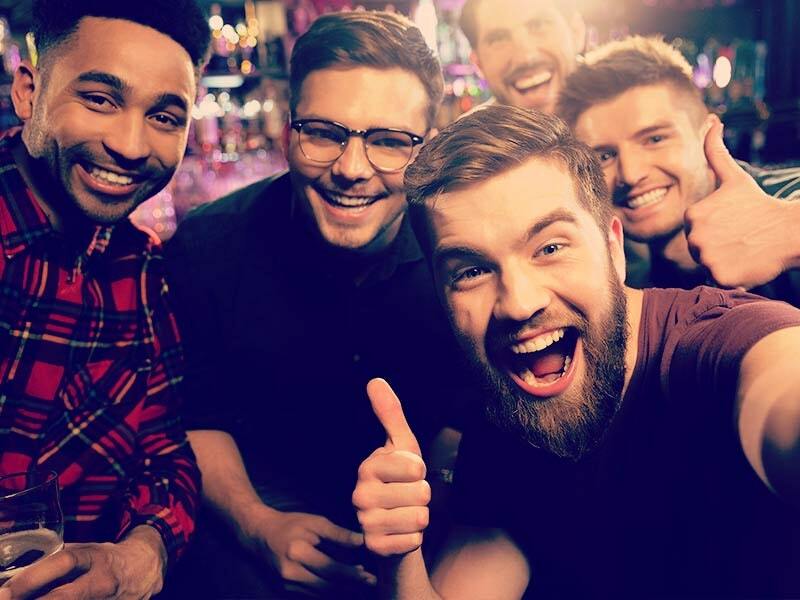 If you think you and the guys want something trendier and popular then head to Wood Street where there are a range of popular bars and clubs. Head to the dock side and you’ll find some upmarket wine bars like the popular chain HA! HA! Bar as well as finding the casino here as well. All in all, if you’re looking for a location that can provide you with thrills, spills and down to earth locals both day and night, you can’ go far wrong in Liverpool.